“Fantastic Beasts: The Crimes of Grindelwald” is looking at a decent domestic box office opening with $62 million from 4,163 locations. But with the lowest domestic opening in the history of the “Harry Potter” franchise, “Fantastic Beasts” is looking increasingly like a series that will rely on overseas interest for success. 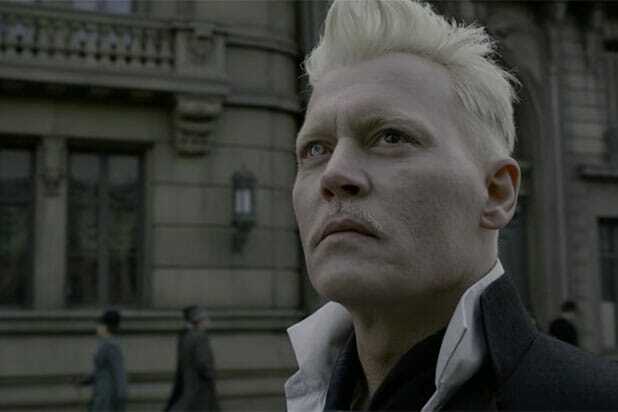 The domestic start for “Grindelwald” is down 17 percent from the $74.4 million opening of the first “Fantastic Beasts,” which had a much better reception with an A on CinemaScore and a 74 percent Rotten Tomatoes score. “Grindelwald,” on the other hand, has left Potter fans less enthused with a B+ on CinemaScore and has had critics unimpressed with a 40 percent RT score. But overseas, “Grindelwald” has maintained the excitement for Newt Scamander and his friends. 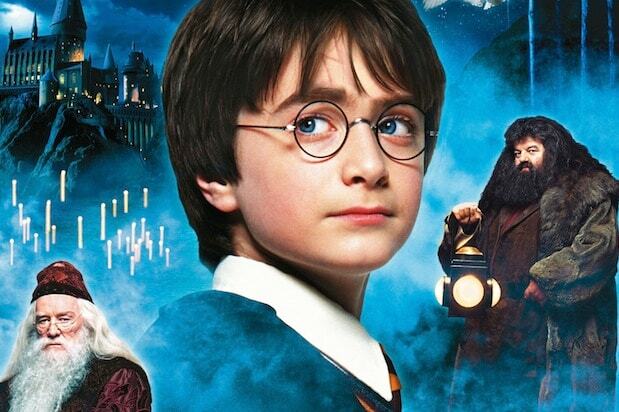 Released in 79 countries, the sequel has surpassed the first film in 43 markets; and with a international start of $191 million, overseas grosses are currently 2 percent ahead of the first “Fantastic Beasts.” With a global start of $253 million, Warner Bros. has the start it needs to show there’s enough interest in seeing this five-film Potter spinoff saga continue. Perhaps “Crimes of Grindelwald” is fighting for families’ attention with “The Grinch,” which has shown a strong second weekend, as it only dropped 44 percent from its $67.5 million opening. With a $38 million weekend total, the Illumination/Universal animated film has a 10-day total of $126.5 million. Sitting in third place and beating the other two new wide releases this weekend is Fox/New Regency’s “Bohemian Rhapsody,” which has added $15 million in its third weekend to push its total to $127 million. By comparison, “A Star Is Born” grossed $126.1 million through three weekends. In fourth is the Paramount comedy “Instant Family,” which made a $14 million opening from 3,286 locations. But with a $48 million budget, this Mark Wahlberg film will need a long run through the holiday season. By comparison, “Daddy’s Home 2,” last year’s Paramount comedy which also starred Wahlberg, opened to $29 million. The good news is that the film has positive word of mouth, with an A on CinemaScore and a 79 percent on Rotten Tomatoes. Completing the top five is Fox/New Regency’s “Widows” with a $12.3 million opening from 2,803 screens. Like “Instant Family,” Steve McQueen’s thriller starringis going to need to leg out over the coming weeks, but could do so if older audiences show up for the film and if awards buzz continues to build around lead star Viola Davis. Critics hailed the film’s unflinching, violent look at political corruption with a 91 percent Rotten Tomatoes score, but audiences were less enthusiastic with a B on CinemaScore.